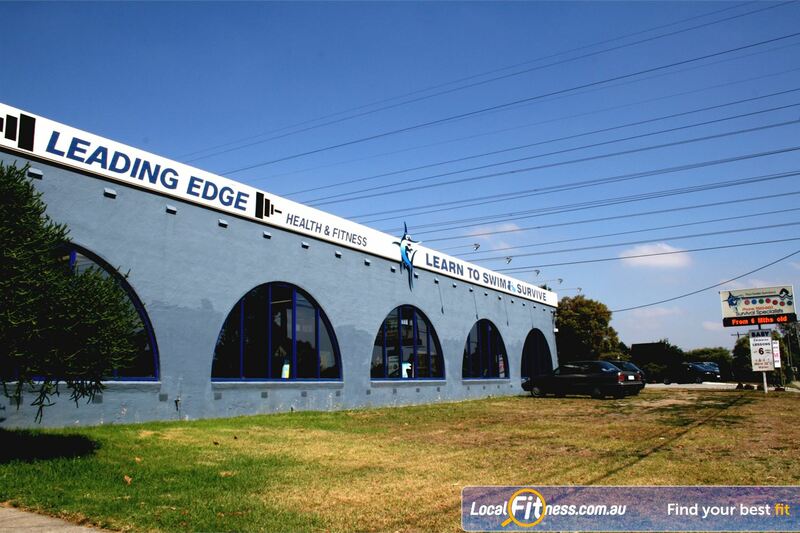 Why Leading Edge Health & Fitness Glen Waverley? Welcome to Leading Edge Health and Fitness! Leading Edge Health and Fitness provides a small, friendly and personal Glen Waverley gym experience. Every member is valued and we will try to keep you motivated. Our Glen Waverley gym team are always on hand to help you. Get the leading edge on your fitness today! If you are looking for a personal Glen Waverley gym experience the Leading Edge Health & Fitness in Glen Waverley provides a small, friendly and personal gym experience. Our Glen Waverley gym provides a fully equipped gym with free-weights, cardio machines, pin-loading machines and more. The Glen Waverley gym floor is fully supervised with instructors committed to ensure correct technique. Every member is valued and we will try to keep you motivated. Our team is committed to providing individual programs for every member (programs for rehabilitation, strength, fitness and weight loss) with regular program updates for continued progressive results. The small, friendly and personal Glen Waverley gym. Our Glen Waverley gym provides easy to use pin-loading machines. All your favorite machines including bench, lat pull downs, rows and more. A personal gym space with a full range of equipment. Our Glen Waverley free-weights area includes benches, dumbells and more. Dedicated stretching and ab training area. 3, 6 or 12 Month Glen Waverley gym membership available. Sessional passes also available (10 or 20 sessions). 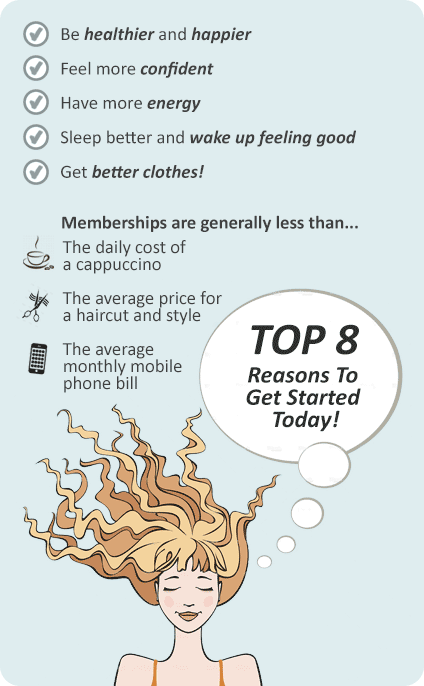 All memberships are paid upfront with no contracts or direct debit. All memberships include health & fitness assessment, individual program prescription, initial show through, regular update assessments and programs. Staff regularly check progress cards and are always available for assistance.